Amazon is often the most convenient place to find just about anything and to get it delivered right to our door quickly. The share size of this market place often stands in a way of finding out how to get the best deals and save. However, there are ways to save on Amazon, and we’ll talk about different methods to do it. Let’s take a look at Amazon Prime Pantry, which is available only to Amazon Prime members. 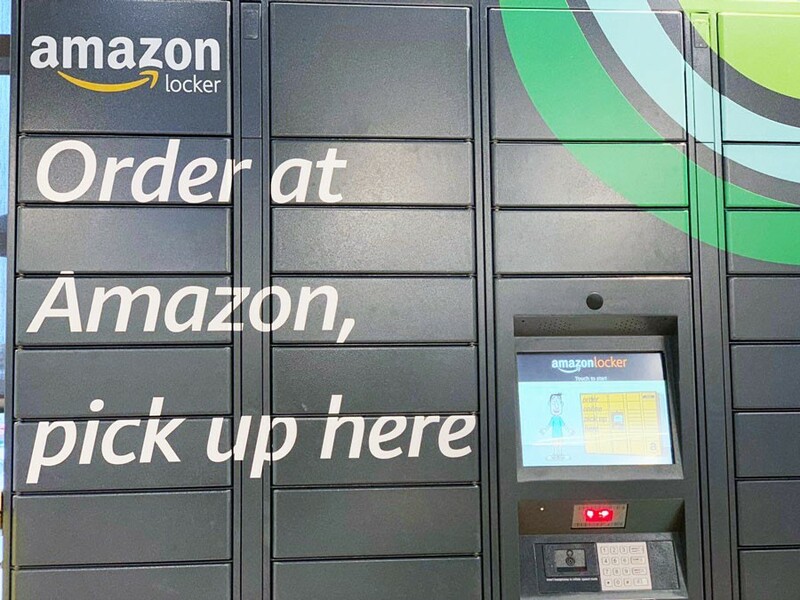 Amazon Prime Pantry was added to a bundle of Amazon services in the middle of 2018. It offers free shipping for all orders over $40 for Prime Pantry members. The company was able to make this service possible by raising flat Pantry box delivery fee from $5.99 to $7.99 to non-members. Knowing how it works and how to save with it can help you make up your mind if this service would work for you or not, if you are having doubts. Amazon Prime members can fill a large box with non-perishable goods and ship it for $7.99 flat fee. Amazon Pantry members can get free shipping on orders of $40 or more. Each item in the box takes up a percentage of space. It is calculated by weight and size. Big and heavy items will take up more space. You don’t have to fill up the box 100% as it can travel to you with as many items as you choose. It can’t, however, be more than 100% full. During your selection each item will have a note telling you what percentage of space it’s taking. Pantry items are not always included in two day shipping, so make sure you don’t expect them to get there in two days. Pantry items ship only to residential and business address, so don’t try to receive your box to P.O. Box. Subscribe & Save items often include discounts and free shipping on large purchases, while Pantry is designated to be a convenient way to get a few items for frequent shoppers. Subscribe & Save option is often better priced per item, but you have to buy an insane amount of products and might not be able to store or use them before expiration date. If you have to make a choice between subscription and pantry, always calculate price per box or per ounce. Over a couple of years Amazon is silently moving some deals from Subscribe to Pantry. Sometimes the same item will be available on both, but with different price. Always look at both of those services to find the best deal. Prices in Prime Pantry change just as often as everywhere else on Amazon. Is Prime Pantry membership really worth it? Some times of the year, Prime Pantry offers $5 off your $40 order is you join free Prime Pantry trial for 30 days with a code PANTRY5. To be eligible for Pantry services, you have to be Prime member first and then agree to pay another $4.99 per month to become a Pantry member and enjoy free shipping on over $40. If you want to use Pantry at least one time, the membership is worth it as you will pay $7.99 for each box without it. You can cancel your Pantry membership any time, so it’s not a long commitment. If you want to try this service for yourself, sign up for a 30 day free trial, use $5 coupon, and then cancel it any time if you don’t feel like you want to continue. Always look for coupons on the item page before purchase. The offers and deals change often, so don’t wait if you find a good one. $ and % off coupons can be found on a monthly basis and can be used only once, meaning it applies to only one box, but not all three that you might be inclined to buy. You can find various promotions on Pantry items every month. They usually cover lower priced items, making them really attractive after discounts. Promotions change every month and sometimes new discounts can be added the same month on a new batch. The top of the Pantry page is where you will find current promotions. Prime coupons can be stacked with free no-rush shipping promotions, so always pay attention to your shipping options and choose a free one if you can wait. Sometimes you might even get $5 reward for choosing that free slower shipping. This $5 credit in your account expires, so you use it in timely fashion. Sometimes the clearance section is really full with offers, but there are times when your choices are pretty slim. Either way you should always at least take a quick look at the clearance section when you are filling up that Pantry box. Whole Foods now belongs to Amazon and so some items from the grocery store are sold online exclusively on Amazon. Better yet, they might be available only in Prime Pantry. If you don’t have Whole Foods close by, you can now shop 365 everyday value pantry items at the same prices as in the store from your couch. Yes, it’s a useful option for people that live in rural areas and deal with higher grocery prices and time wasted driving. If you live in a small apartment and don’t have much storage space, Pantry orders are also nicer than bulky Costco or Subscribe & Save orders. Finally, if you have a college student away from home, $7.99 flat rate shipping is a lot cheaper than shipping a heavy box from USPS. If you choose to sign up for Pantry membership, make sure you shop with coupons and stack them to get more savings.